Let’s face it. Meditating is hard. On the surface, it sounds pretty easy. Switch off for 10 minutes and think about absolutely nothing. The truth is, we like the idea of relaxing and turning our brains off for a while but the reality is very different. We live in a world filled with distractions vying for our attention. Distractions like Facebook, Twitter and Farmville (yes, this is apparently still a thing). We have emails to respond to. Holidays to plan. Kids to raise. Careers to build. We know meditation is good for us but like regular exercise, juicing kale and quitting sugar, it’s a habit that we find very, very difficult to maintain. 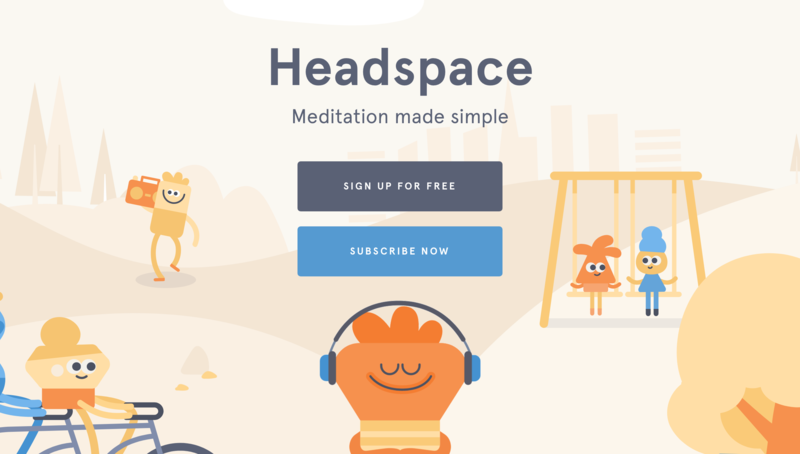 In spite of this, Headspace has figured out a way to make 6 million people meditate on a regular basis. How? By gamifying the experience. But before we dive into Headspace’s strategy, let’s first dig into what gamification is and how it works. (function-focused design), gamification places humans front and centre in the design process. It takes into account our fears, flaws and insecurities throughout the design process and optimises for human motivation instead of pure functionality. If we use a factory analogy to illustrate our point, a function-focused design would assume that factory workers will work hard because it’s their job whilst a human-focused design would recognise that humans have reasons for doing or not doing certain things and will optimise the process with human fallibility in mind. 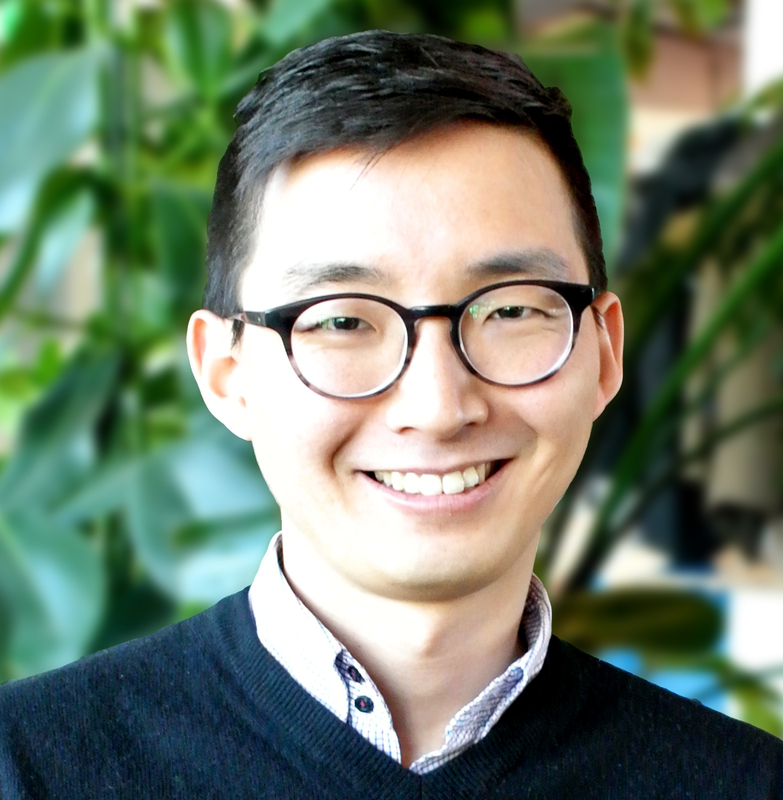 According to gamification expert Yu-Kai Chou, the gaming industry was the first to master human-focused design. The entire job of a game designer is to entertain players by learning how to motivate them and keep them engaged. The gaming industry is a treasure trove of insights into what motivates people to do things and to keep doing them. Yu-Kai Chou recognises this and has spent his career trying to understand what makes games so darn addictive. 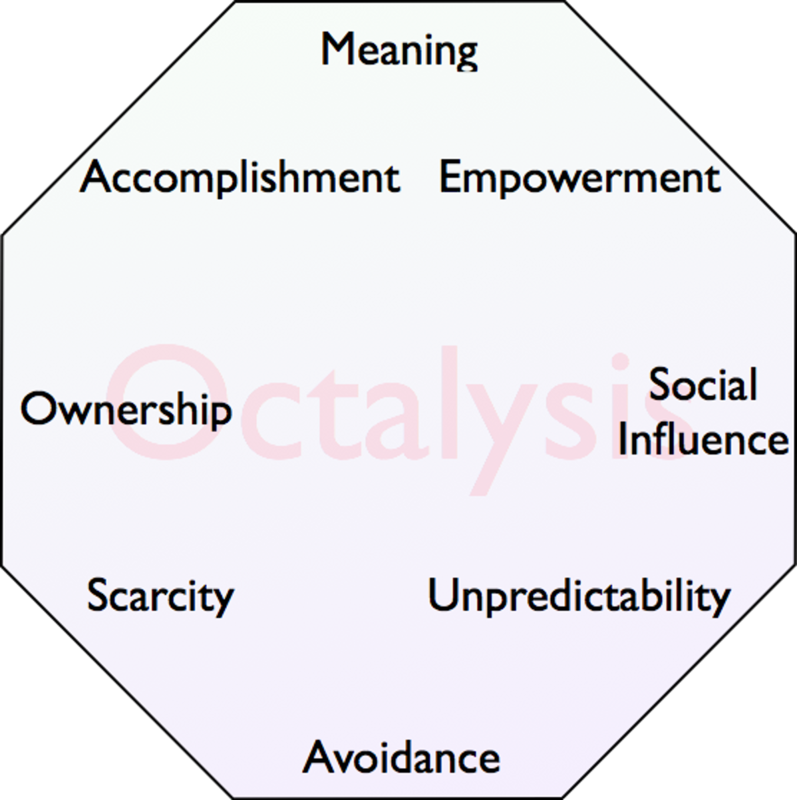 Based on his findings, he developed something called the Octalysis Framework. 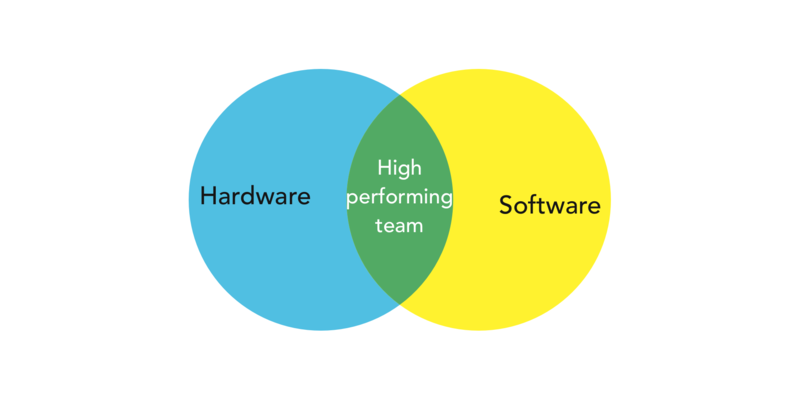 The Framework works on the premise that everything we do is based on one of 8 Core Drives. 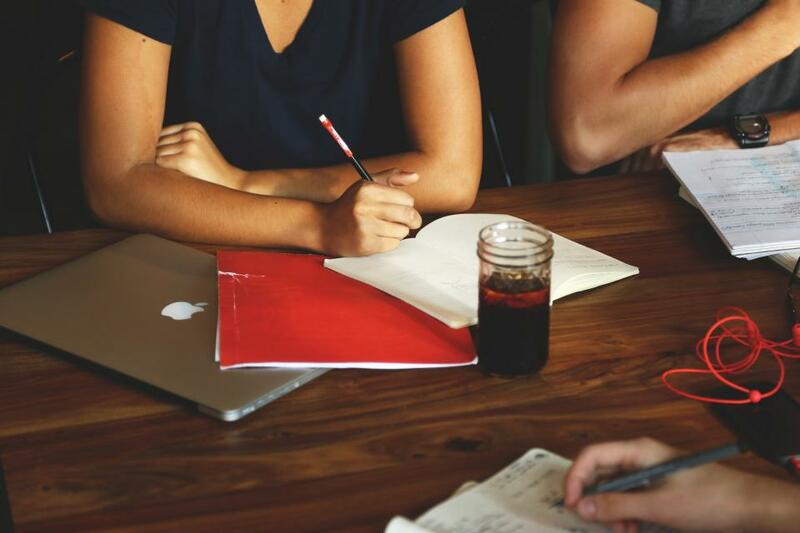 Using these basic motivation principles, user experience designers can make an otherwise challenging process enjoyable or at the very least, rewarding. Headspace incorporated these Core Drivers into their user experience design to make meditation a rewarding experience. Millions of people are now meditating daily using their app. Let’s take a look at each of the Core Drivers (CD) and how it has been applied in the Headspace app. CD 1| Meaning: I want to be happier by better managing my anxiety and being more mindful. CD 2| Accomplishment: Within 3 minutes of opening the app, I will have completed my first meditation. CD 3| Empowerment: I wonder how I can make today’s meditation more interesting. CD 4| Social Influence: 19,658 people are meditating right now on the app. I’ll invite my friends to do it too. CD 5| Ownership: I’ll create my own meditation schedule. CD 6| Avoidance: My streak is 32 days. I can’t miss today or I’ll break my streak! CD 7| Unpredictability: Oh look! New guided meditations are out. Let me explore them. 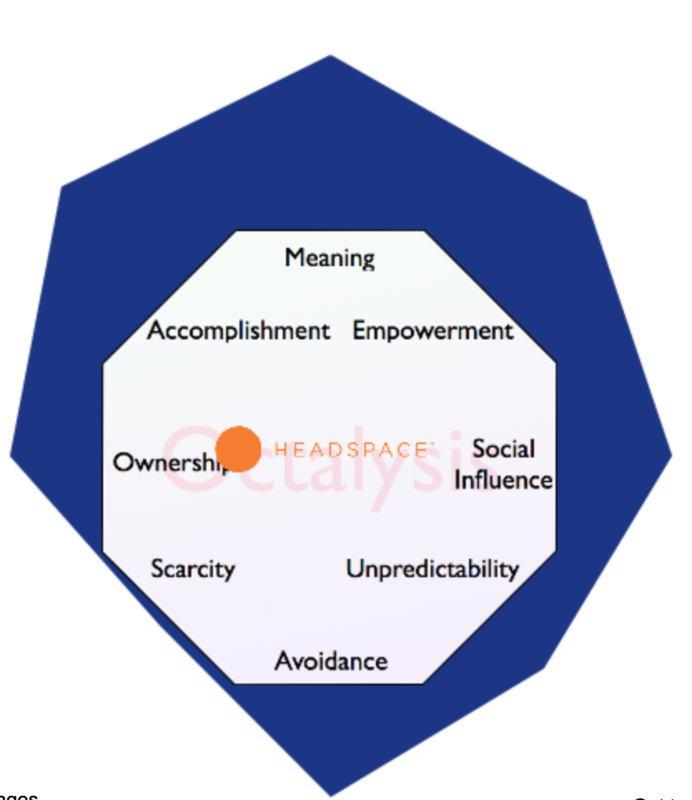 CD 8| Scarcity: These special meditations are behind a paywall. I really want them. 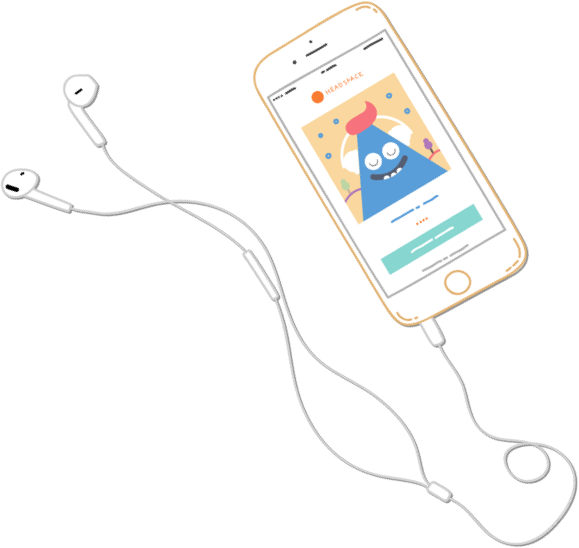 Headspace is just one example of a company using gamification to turn a challenging activity into a regular and rewarding habit. At WeQ, we take away the difficulty of giving constructive feedback to your teammates by gamifying the process. The process inherently has meaning because the aim is to make the team stronger and the social connection is a very strong component of the game. We create a psychologically safe space for these social connections to develop and mature through interactive feedback. Players are empowered to express themselves and their innermost thoughts and to take owenership of the feedback they give to others. There is inherent unpredictability and excitement throughout the game as this is the first time they will be hearing what their team members truly think of them- both the good and the bad. Players make the most of the opportunity to be honest about how they feel and will avoid wasting the chance to speak their mind in a safe and non-judgemental environment. This opportunity is scarce in and of itself. By the end, the team feels they have accomplished a monumental task- creating a blueprint for interacting effectively with each other in the future. 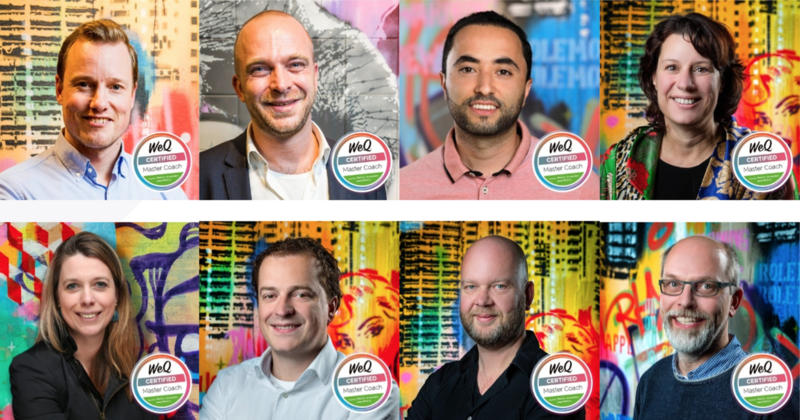 The WeQ method has proven time and time again to be a game-changer for companies struggling to create well-functioning teams. I strongly believe that gamifying behaviours which are positive in the long run but difficult to maintain as individual habits (such as meditation and giving constructive feedback) is a powerful method to producing long-lasting behaviour change. Does your company use gamification principles to make tasks more enjoyable? Would love to hear about them in the comments. We might even write up a feature about you!